Cashmere is my favourite winter investment – a cosy and luxurious addition to your wardrobe, and you can never have too much! However, the best quality cashmere falls into the dreaded ‘hand wash only’ category, which for me, until moving into my own home, pretty much meant the ‘mum can you wash this please’ category. 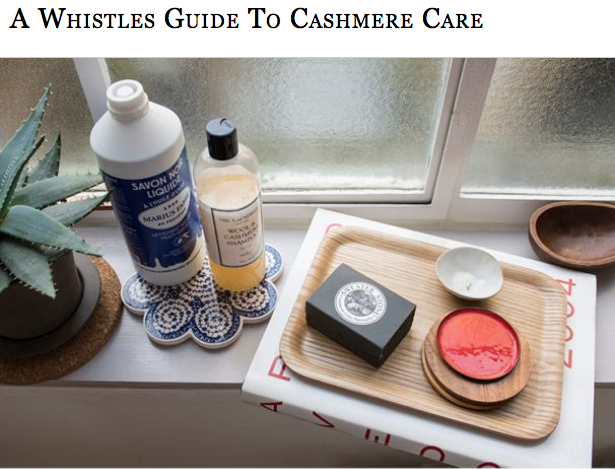 So, I was overjoyed when one of my high street favourites, Whistles, sent over some handy tips on how to keep cashmere in tip-top condition, here’s what they recommend. 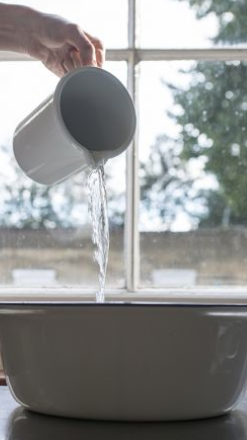 Start by cleaning out the sink so that there are no other cleaning products in there that could potentially damage the delicate cashmere fibres. Once clean, fill the sink with cool water. 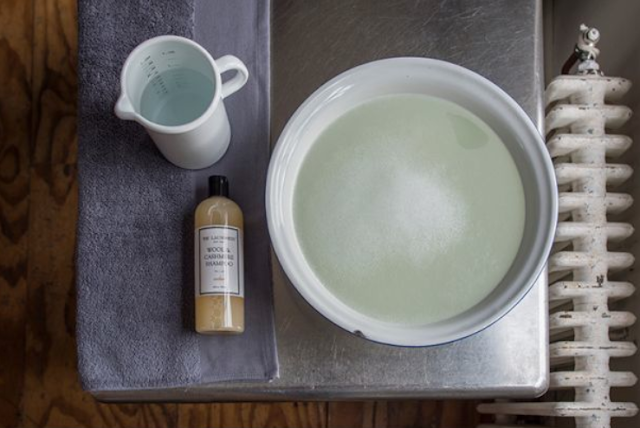 Whistles recommend the Laundress cashmere shampoo (but baby shampoo works too!) – add the recommended amount of detergent and swish your hands through the water to distribute, and create suds. 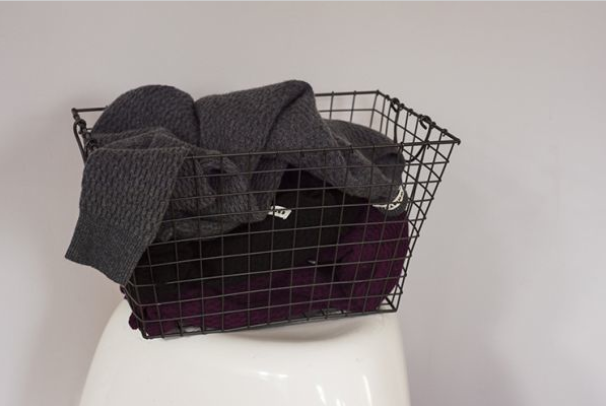 Using a good quality detergent will maintain that super-soft sink in texture of new cashmere. Turn the garment inside out and submerge into the water. 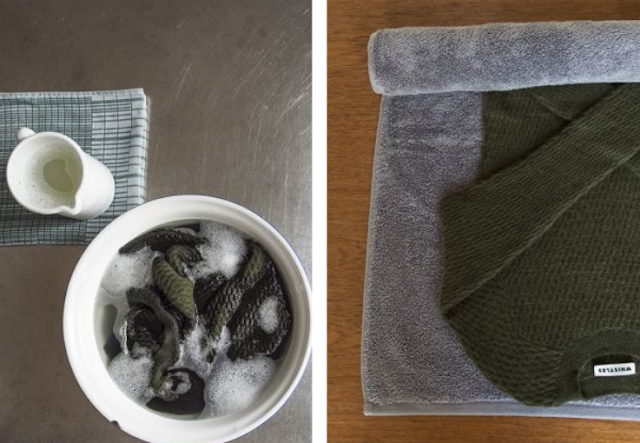 Gently squeeze the soap suds through the fabric, working through the garment in a way that pushes air and water throughout the fabric to create more suds. If there are any marks, use neat detergent and massage gently with your fingertips. Then, leave the garment to soak for ten minutes. Rinse the water from the sink, and then rinse your garment with cool water until no suds remain. Very gently, rinse the water from the garment, then place it on a bath towel. Roll up the towel, and press onto it, but don’t wring or twist as this could mis-shape the garment. To ensure that the garment dries in its original shape, either lay it flat on a dry towel, or place on a drying rack if you have one. (I really recommend getting one of these, you can get them for peanuts on eBay!) For cardigans, button them up, and always pull out pockets and straighten sleeves to dry to avoid wrinkles. 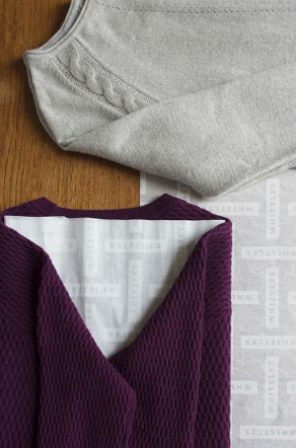 Once dry, fold your cashmere with tissue paper, which will absorb any excess moisture. Avoid hanging cashmere garments, as this will mis-shape them. To keep the dreaded moths away, hand mothballs (or Rosemary works too!) in your wardrobe. Piling almost always occurs with cashmere, no matter how much you fork out for an investment knit. Avoid the temptation of de-pilling precious pieces too often, as this will thin the fabric, and could eventually cause holes, but every now and then, use a cashmere comb or one of my favourite inventions, a bobble-off, to easily remove bobbles. Take a look at my other tips here. Whistles have a fabulous contemporary range of luxurious cashmere this AW13 season, take a peek here! So thank you Whistles for all the fab tips – here’s to many more winters of super soft cashmere! Have you got any other top tips for maintaining cashmere?